My thoughts on what it means to compete are at the bottom of this post. Please share your own thoughts to comments and Facebook. Before you get there, checkout an opportunity to compete with a team outside of the gym. The Renegade Rowing Team is an opportunity to take your training to the next level and have some fun with other members outside of the gym. 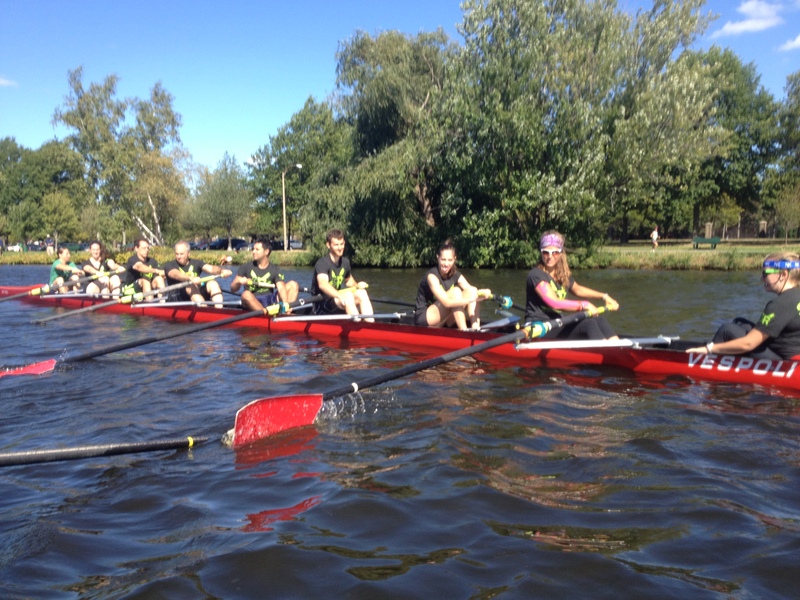 The Renegade Rowing Team will practice for eight weeks from 6:30 − 8pm on Tuesday and Wednesday nights at Community Rowing. The program will run from July 23rd to September 15th. Our goal is to learn to row in eights on the water and become competitive enough to race. Each member of the Renegade Rowing Team will be expected to set goals both as individuals and as a team. 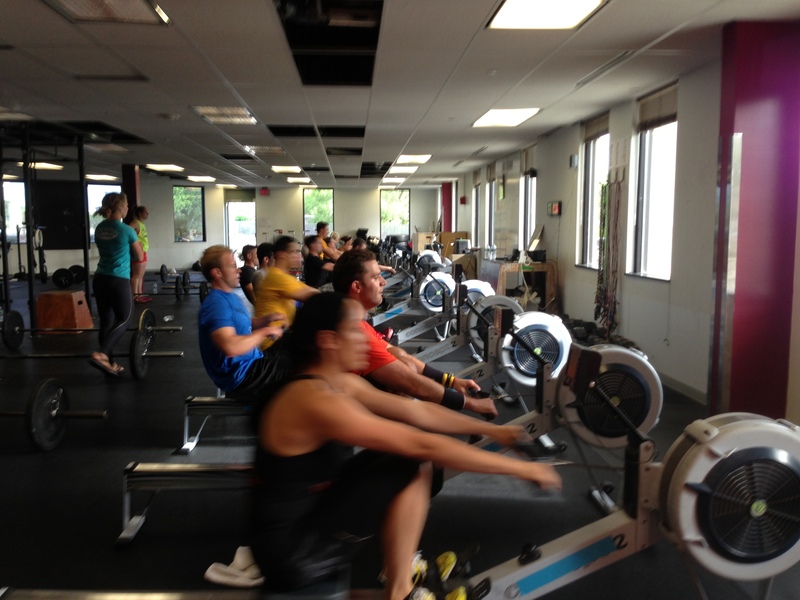 Joining the Renegade Rowing Team is an opportunity to improve your training as well as everyone else’s. 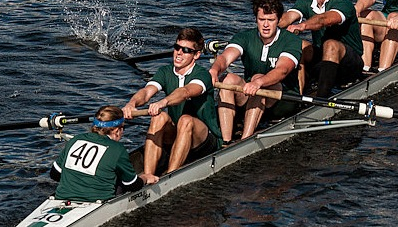 Learn to row, race with your fellow crew-mates, and Compete! Tryouts and an Info Session will be held July 19th at 6:30pm at CrossFit Boston. Compete in our weekly throwdown series and see if you have what it takes to be on the Renegade Rowing Team. Click here to Sign Up! Competition is the basis for all sport. People play sports because they’re fun. Sports are fun because every participant is given a chance to compete. It’s not the outcome or the opponent that matters. People enjoy competing because they’re given an opportunity to test themselves and their abilities in order to experience the thrill of an improvement toward a goal. Competition can be both individual and team oriented. By incorporating competition into everyday practice, Renegade Rowing allows us to track progress toward our goals, but more importantly to have fun and experience the journey. In order to compete, athletes must develop mental toughness. Firsthand athletes are developed through competition when they harness the power of the mind. Our thoughts affect our feelings and our feelings affect our actions. Anyone can develop an ability to do work with regards to fitness and rowing, but when work capacity is combined with mental toughness, athletes can control their actions and reach their goals. Mental toughness is an athlete’s ability to commit to competition with a belief in oneself, to have a positive focus on the things they can control, and to embrace challenge as an opportunity for learning and self-improvement. While the thrill of intrinsic motivation should be what drives us, we should not forget about the power of the opponent or the teammate in competition. We can push ourselves as individuals, but the opportunity to push ourselves against others will only make us better. I’m a competitive guy and I like being pushed and challenged and testing my abilities against others. There’s honesty in giving it all you have against others, especially knowing they’re doing the same. Rowing is an Olympic Sport that elite athletes train for year round. Some athletes may only compete 5 to 6 times per year and of those competitions they might only peak for one race. Most other sports have seasons filled with games allowing for learning and development during competition. 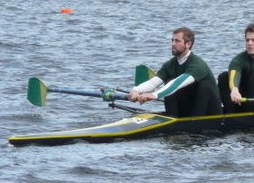 Renegade Rowing incorporates daily competition so that athletes have the same opportunities that other sports have. Renegade athletes will have the confidence needed to perform on race day. By providing many opportunities to experience race day competition in practice, athletes will have a wealth of experiences to draw from when race day arrives. This entry was posted in Mental Toughness, Motivation, Our Mission and tagged competition, endurance sports, health, inspiration, mental toughness, new sport, personal experiences, rowing, sports, training by Renegade Rowing. Bookmark the permalink.